Duplex Steel UNS S31803 Fasteners, Duplex Steel Screw, Duplex Steel Fastener, Duplex Steel Outlets Exporter, Duplex Steel Suppliers, Duplex Steel UNS S32205 Nuts, Duplex Steel UNS S31803 / S32205 Washers Manufacturer, Duplex Steel UNS S31803 Allen Cap Screw Exporter in Mumbai, India. 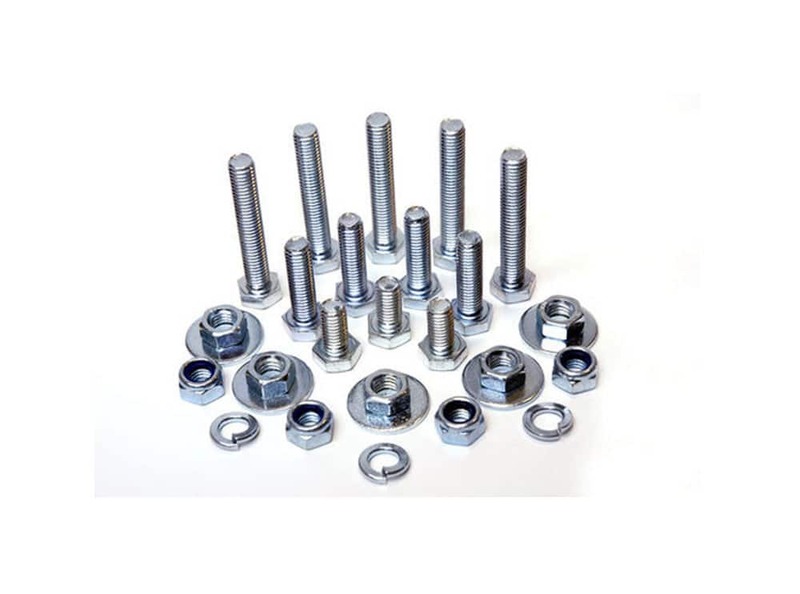 Duplex Steel Foundation Bolts, Duplex Steel DIN 1.4462 J Bolts, Duplex Steel Outlets Exporter, Duplex Steel Suppliers, Duplex Steel UNS S31803 Anchors Exporter, Duplex Steel UNS S32205 Mushroom Head Square Neck Bolts Manufacturer, Duplex Steel DIN 1.4462 Fastener Manufacturer in India. 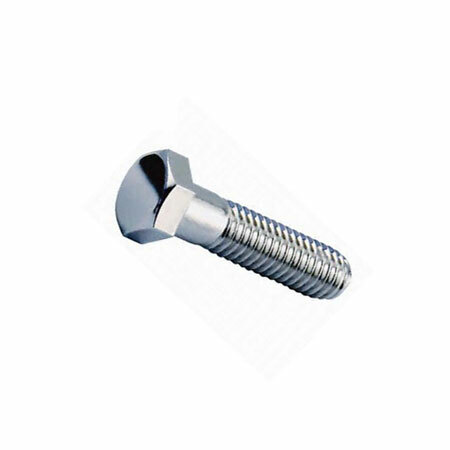 UniFit metals are suppliers and traders of Duplex UNS S31803/S32205 Steel Fasteners based in Mumbai. We deliver products to a range of customers across the globe. Duplex 32205 is 22% Chromium, 3% Molybdenum and around 5-6% Nickel mixture. Duplex Steels Screws have better properties like hardness and malleability compared to other steels. These types of steels are capable of resisting erosion like austenitic steels. 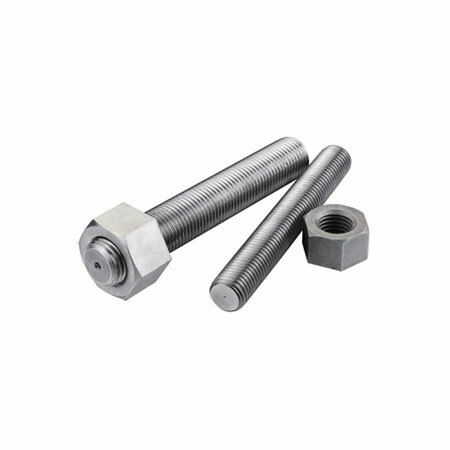 Duplex Steels Bolts have lower nickel and molybdenum content in them. The yield quality is much better when contrasted with austenitic steels. 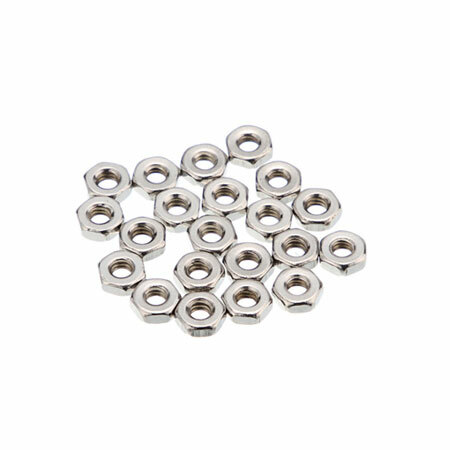 These WNR 1.4462 Studs are used in biofuel plants and more. Our UNS s31803 Fasteners are available in complete customization options to meet customer centric requirements. Duplex Steel UNS S31803 Socket Hexagon Head Screw Anchor Bolt, Duplex Steel UNS S32205 Hex Domed Cap Nuts Stockist, Duplex Steel UNS S31803 / S32205 Wing Screw, Duplex Steel UNS S31803 Washers Exporter in Mumbai. 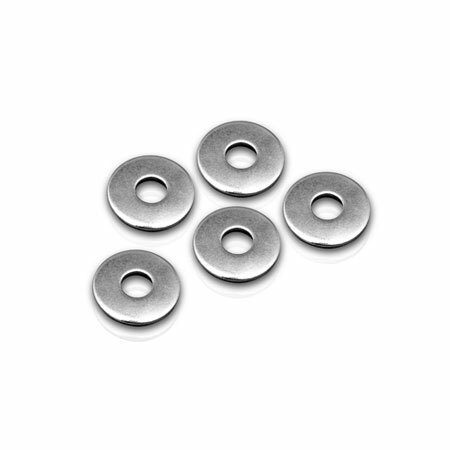 Duplex Steel UNS S32205 Spring Washers, Duplex Steel UNS S31803 Fastener, Duplex Steel UNS S31803 / S32205 Eye Bolts, Duplex Steel UNS S32205 Threaded Stud Supplier, Duplex Steel Fasteners Supplier in India. Duplex Steel UNS S31803 / S32205 Allen Cap Screw Stockist, Duplex Steel Outlets Exporter, Duplex Steel Suppliers, Alloy Steel Fasteners Supplier, Durable Stainless Steel Fasteners, Duplex 2205 Screws, Duplex 2205 Nuts, Duplex Screws, Duplex Bolts, Duplex 2205 Fasteners, Duplex Steel Fasteners, Duplex Steel UNS S31803 / S32205 Machine Screws Supplier, Duplex Steel WNR 1.4462 Hexagon Nuts Supplier In Maharashtra, Duplex Steel UNS S32205 Nuts, Duplex Steel UNS S31803 Flange Lock Nut, Duplex Steel UNS S32205 Nuts, Duplex Steel Coupling Nuts Stockist, Duplex Steel Washer, Washer Duplex Steel UNS S31803 / S32205 U Bolts, Duplex Steel UNS S31803 Spring Washers, Duplex Steel UNS S31803 Foundation Bolts, Duplex Steel UNS S32205 J Bolts, Duplex Steel UNS S31803 Hex Head Screw, Duplex Steel UNS S31803 Threaded Stud Exporter In Mumbai, Duplex Steel UNS S31803 / S32205 Nuts, Bolts, Duplex Steel UNS S32205 Screws, Sockets, Duplex Steel UNS S31803 / S32205 Hex Domed Cap Nuts, Duplex Steel UNS S32205 Marine Anchors Manufacturer, Duplex Steel UNS S31803 Fasteners Exporter In Mumbai, India. Melbourne, Hyderabad, Sharjah, Rajkot, Vadodara, Kanpur, Abu Dhabi, Bangkok, New York, Al Khobar, Busan, Thane, Bengaluru, Ludhiana, La Victoria, Jeddah, Howrah, Ranchi, Nagpur, Los Angeles, Bhopal, Mexico City, Dallas, Santiago, Baroda, Rio de Janeiro, Bogota, Secunderabad, Jamshedpur, New Delhi, Jaipur, Haryana, Vung Tau, Ahmedabad, Noida, Dammam, Chiyoda, Pune, Karachi, Ulsan, Lahore, Colombo, Indore, Petaling Jaya, Courbevoie, Hanoi, Geoje-si, Calgary, Nashik, Jakarta, Algiers, Milan, Chennai, Mumbai, Muscat, Moscow, Hong Kong, Ankara, Brisbane, Ho Chi Minh City, Kolkata, Granada, Al Jubail, Ahvaz, Cairo, Coimbatore, Ernakulam, Perth, Manama, Montreal, Lagos, Visakhapatnam, Singapore, Navi Mumbai, Edmonton, Seoul, Thiruvananthapuram, Toronto, London, Sydney, Doha, Aberdeen, Gurgaon, Gimhae-si, Istanbul, Faridabad, Port-of-Spain, Atyrau, Pimpri-Chinchwad, Riyadh, Houston, Madrid, Kuala Lumpur, Caracas, Dubai, Surat, Chandigarh, Kuwait City, Tehran. Poland, Serbia, Ecuador, United Kingdom, Philippines, Oman, Bhutan, Colombia, Ghana, South Africa, Poland, Greece, South Korea, Hong Kong, Malaysia, Czech Republic, Nigeria, Slovakia, Iraq, Egypt, Kuwait, Kazakhstan, Norway, Israel, Lithuania, Kenya, Austria, Chile, Iran, Netherlands, Gabon, Chile, Gambia, New Zealand, Pakistan, Argentina, Canada, Saudi Arabia, Morocco, Russia, Sweden, Estonia, United Arab Emirates, Yemen, Macau, Brazil, Bahrain, Costa Rica, Ireland, Indonesia, Mexico, Belarus, Peru, India, Trinidad & Tobago,Tunisia, Libya, Japan, Italy, Spain, Azerbaijan, Hungary, Angola, Bulgaria, Germany, Mongolia, Jordan, China, Sri Lanka, Switzerland, Taiwan, Nigeria, Bangladesh, Algeria, Afghanistan, Singapore, Portugal, Qatar, Turkey, Vietnam, Lebanon, Nepal, United States, Puerto Rico, France, Zimbabwe, Australia, Mexico, Romania, Iran, Denmark, Bolivia, Croatia, Ukraine, Belgium, Thailand, Namibia, Finland, Tibet, Venezuela.